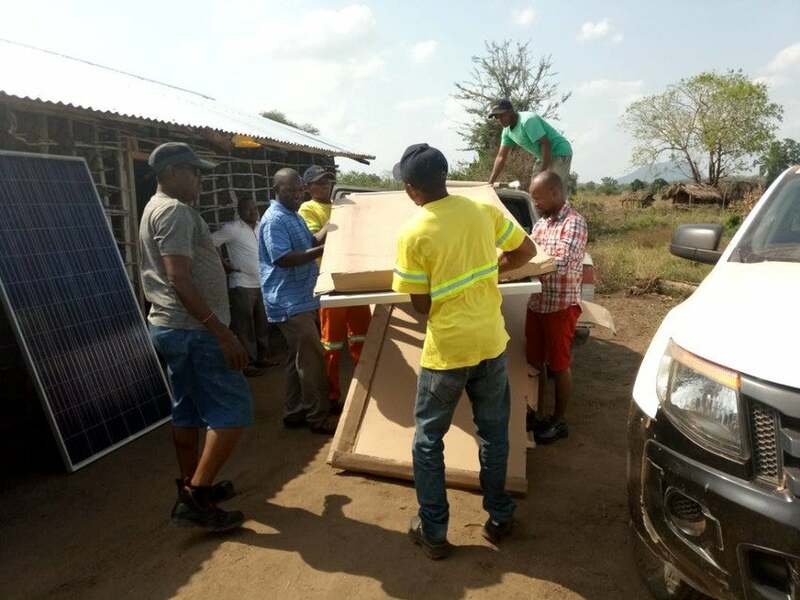 Imagine being asked to build 141 sources of solar power for 141 very remote sub-villages in rural East Africa. 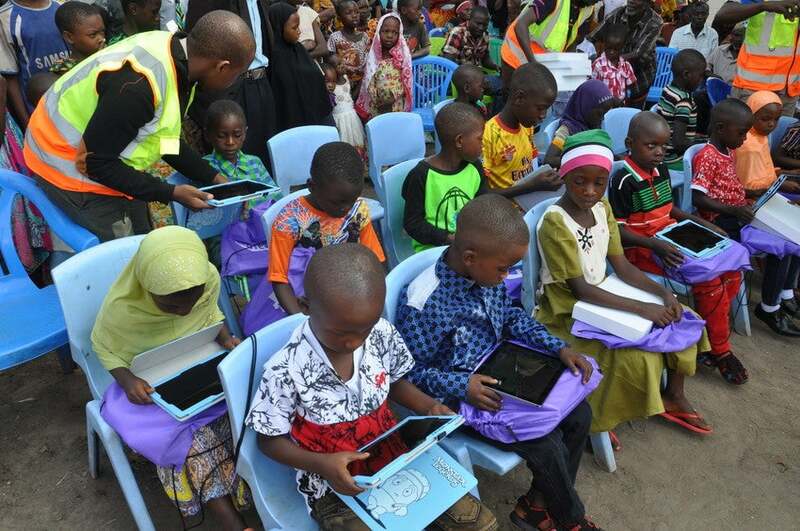 Then imagine being asked to distribute 2,300 Google tablets filled with cutting-edge software and content to 2,300 children in those villages. Children who have never seen a tablet. Children who have never had access to electricity. Children who can’t read, write, or do basic math because they live too far from any school. 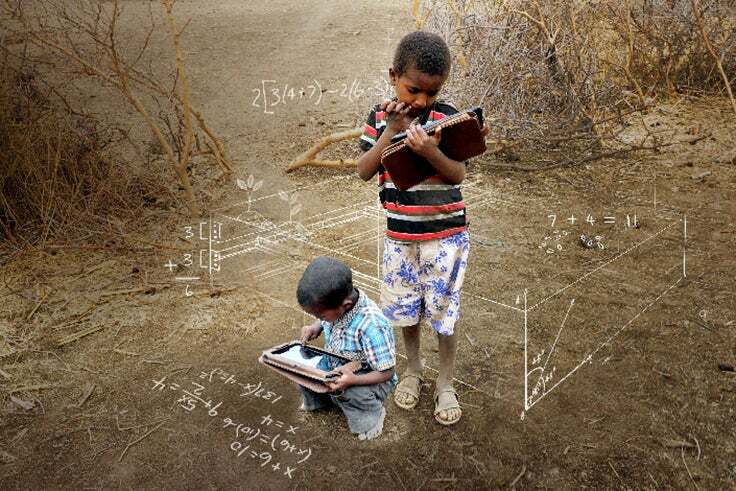 Then imagine being asked to maintain this technology for the next 15 months while the world waits to see if these very children can teach themselves how to read and write without the aid of a literate adult. Imagine that the person funding all of this was Elon Musk, and that the organization behind it was the XPRIZE Foundation. Oh, and think about the fact that there is no roadmap for this kind of thing because nothing like it has ever been done before. When the United Nations’ World Food Programme (WFP) was asked to do just this, their first response was an unequivocal yes. And not just yes, but HELL YES! That’s the kind of organization WFP is. Action-oriented, innovative, and committed to taking chances if it means that more people will benefit. These are the characteristics that drew XPRIZE to partner with WFP on the ground in Tanzania to help conduct the Global Learning XPRIZE. 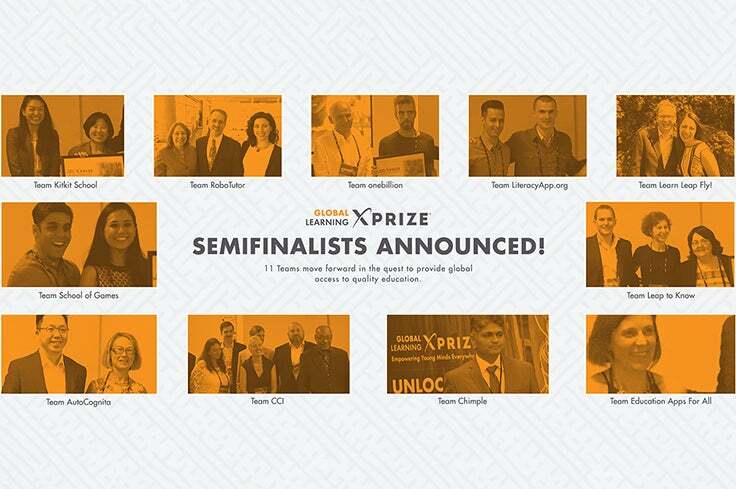 The Global Learning XPRIZE is a $15 million competition sponsored by Elon Musk that challenges teams from around the world to develop technology designed to foster children’s self-learning in the world’s poorest and most remote places. We believe that with the right technology, any child, anywhere, can have access to world-class learning in the palm of her hand. 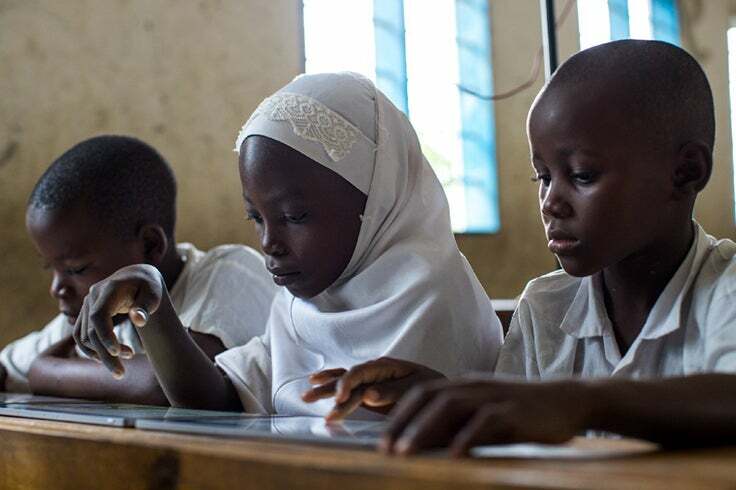 With up to 100 million children out of school largely due to distance or other environmental and economic factors, and with another 250 million children who attend school but leave without ever having learned to read or write, the problem of illiteracy is one of the world’s grand challenges. And it is precisely this challenge that 700 teams began solving for when the XPRIZE competition was announced in September 2014. We have come a long way since then, and because of the stunning effectiveness of WFP, we now have the applications of our five finalists in the hands of more than 2,000 children in 141 remote villages across Eastern Tanzania. Working with UN agencies can be a tricky thing. Like many large institutions, these agencies are sometimes overly bureaucratic and are unwilling to take risks. WFP is the opposite. They start with yes, and work to ensure that when innovation presents itself, they take the opportunity. I am convinced that if we are successful, that success will be due in large part to WFP’s boldness, excellence, and vision. A vision that seeks not to keep the world the way it is but seeks to create a world that could be.